Annapolis, MD 21401 Map It! Edgewater, MD 21037 Map It! 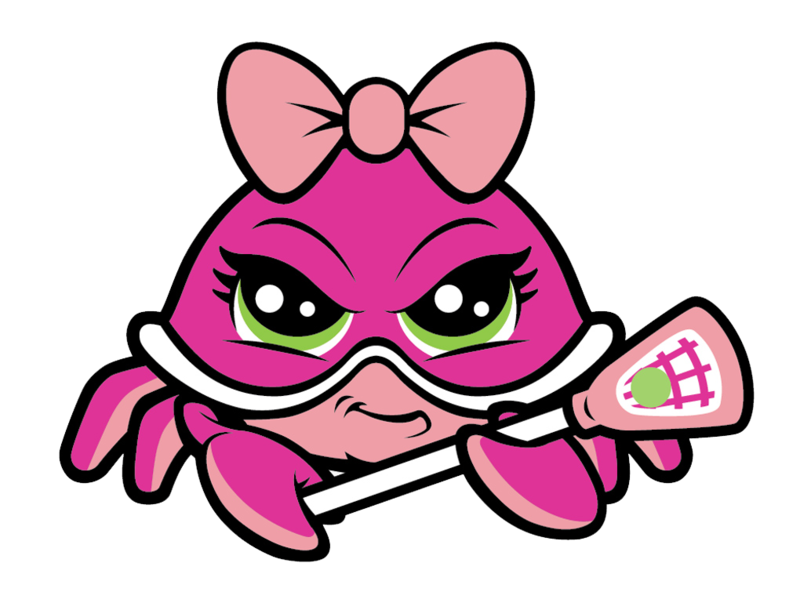 Includes 20 Tickets to the MLL All-Star Game (with a Pizza Party) Skills Clinic and Play Day fees, Stick Skills Packet and Lacrosse and Life Journal for each participant! Deposit of $1000.00 is non-refundable for any reason. In case of tournament cancellation due to unforeseen weather issues the balance of $500 will be refunded. 8:00am - 9:00am Skills Clinic – Sharpen your fundamental skills with college coaches! 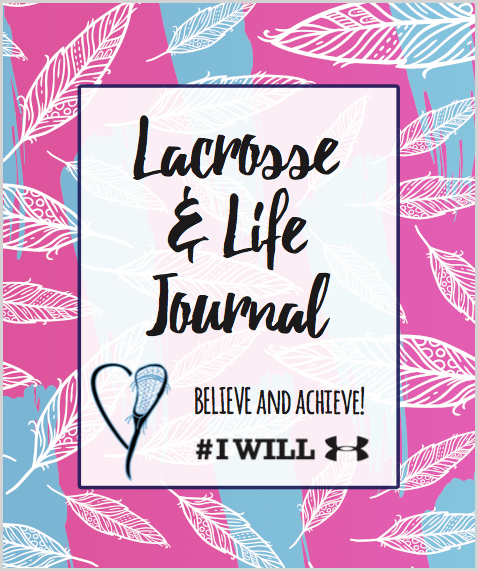 Each participant will receive a skills packet and Lacrosse and Life Journal! 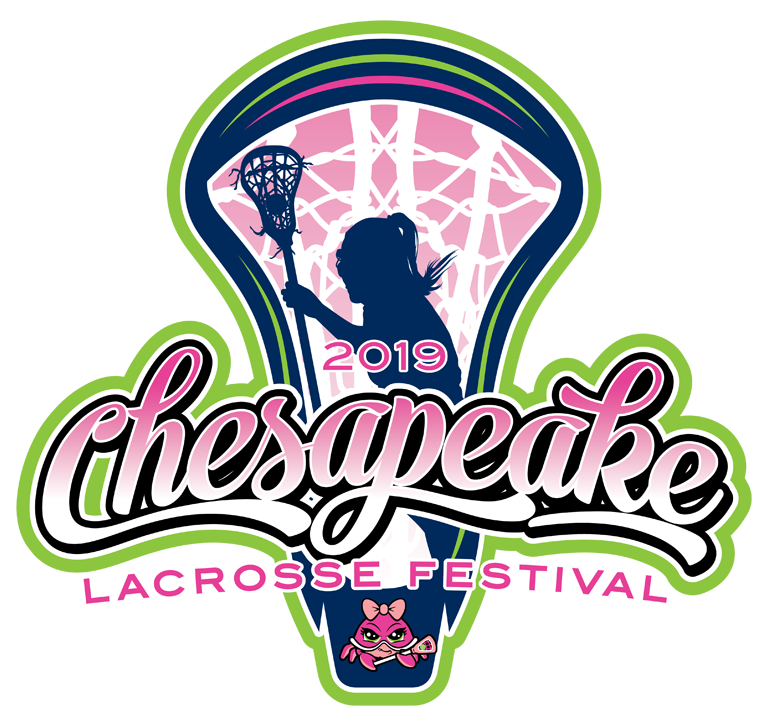 5:00pm - 6:00pm Chesapeake Lacrosse Festival Closing Ceremonies! 7:30pm GAME TIME! Chesapeake Lacrosse Festival tournament teams cheer on the MLL All-Stars!